open to all. Bookings are essential. Full membership available at $255 per quarter. Club House: bar, snacks, meals, cafe, restaurant. 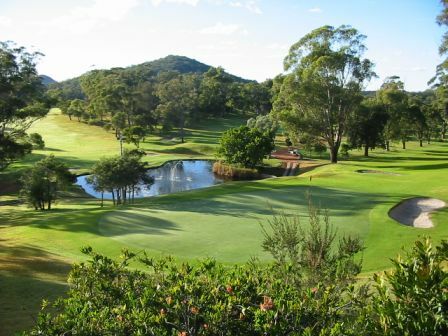 Horizons Golf Resort offers guests residential style self-contained apartments. laundry facilities, air-conditioning and fully equipped galley kitchens.